Nim-loth from NÃºmenor, the white tree of gondor is a silver plantane. after the tree dies he will get his second life in second heaven with new fruits. plantan is the tree of da'ath, they are really sick down on earth, and so sick is also the reflection to the entities. 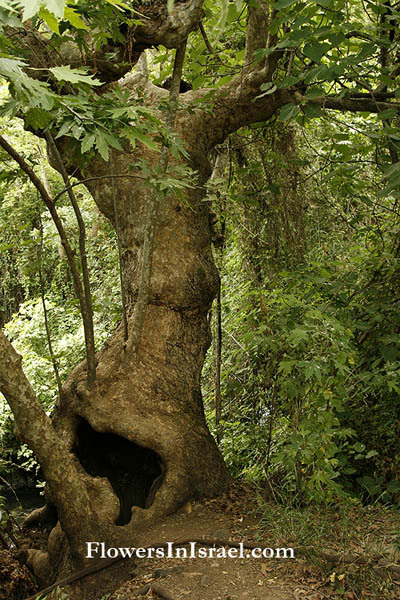 this tree is also called the snake tree, cause of the similarity of snake skin patterns. my conclusion is, that the entities of snakey stars had to clear this problem together with us, empathycally, telepathically and down on earth. so what is the next tree wich is sick sick sick like a dog? and the real old word in hebrev for plantane is hidden, cause babylon translation or any other translaters fails here definitly! these kind of instruction and motivation is an surrugat from wittgensteins "tractatus logicus"
Hebrew name דולב מזרחי, "dolav mizrachi"
Scientific name: Platanus orientalis L.
The Tree of Hippocrates is the plane tree (or platane, in Europe) under which, according to legend, Hippocrates of Kos (considered the father of medicine) taught his pupils the art of medicine. Paul of Tarsus purportedly taught here as well. 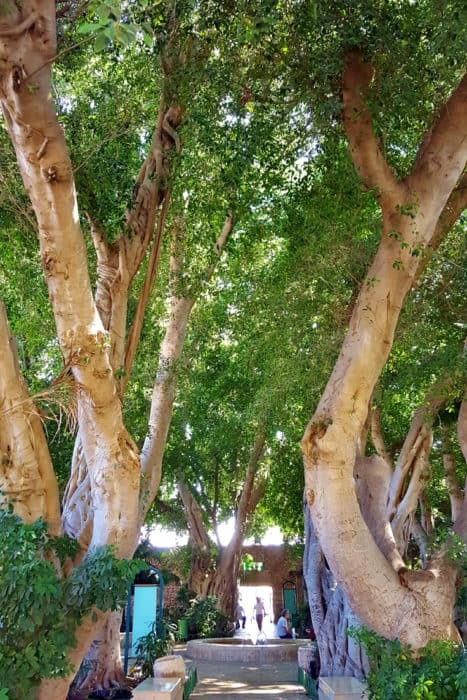 The Platanus in Kos is an oriental plane (Platanus orientalis), with a crown diameter of about 12 metres, said to be the largest for a plane tree in Europe.